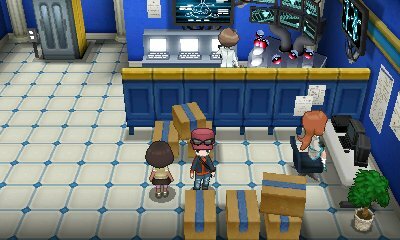 Like many new Pokémon games since the introduction of forms, Pokémon X & Y continues to add new forms to the fold. In addition to that, it provides . Furfrou is another aesthetic form change, however it is one which you have complete control over. 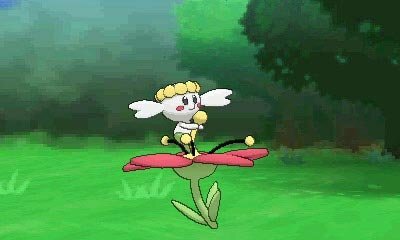 When you have a Furfrou, you will be able to groom it. 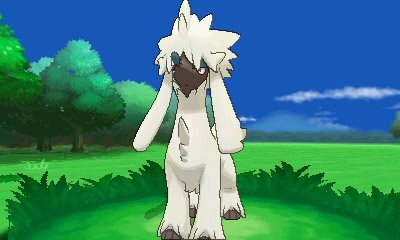 Periodically, you'll be informed that Furfrou needs grooming and you can choose to do it. If you ignore its grooming regime, its hair will grow back to the size of it when it is captured. This is done at Frieser Furfrou in Vernal Avenue in Lumiose City and costs 500P per trim. Aegislash's forms are the first set of forms to actually showcase the concept in Kalos. 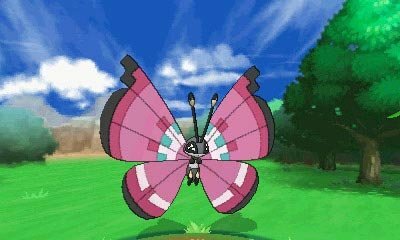 This Pokémon will change its form depending upon what moves it makes. The Formes are unique in that they completely swap their base stats with a focus on Attack in Blade Forme and Defence in Shield Forme If it makes any attacking moves, it switches to Blade Forme, whereas if uses the move King's Shield, it will be in its Shield Forme. 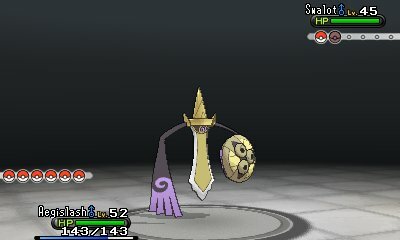 Whenever it is sent out into battle, it is in its Shield Forme allowing for switching in without damage. These two Pokémon also have got a unique form difference. However, unlike other form changes, these forms cannot be changed after capture. When you encounter the Pumpkaboo in the wilrd, it will be one of four possible sizes: Small, Average, Large and Super Size, with Super Size being the rarest. The difference is actually in their stats. 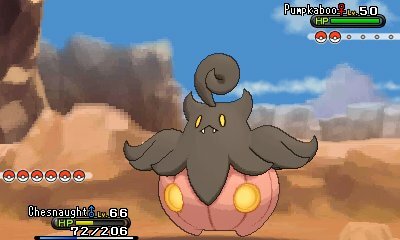 While as a Pumpkaboo, its Hit Points go up, the larger it is, but the Speed decreases wheres when it has been traded to evolve into a Gourgeist, its Attack stat also starts getting larger for the larger forms while Speed decreases.